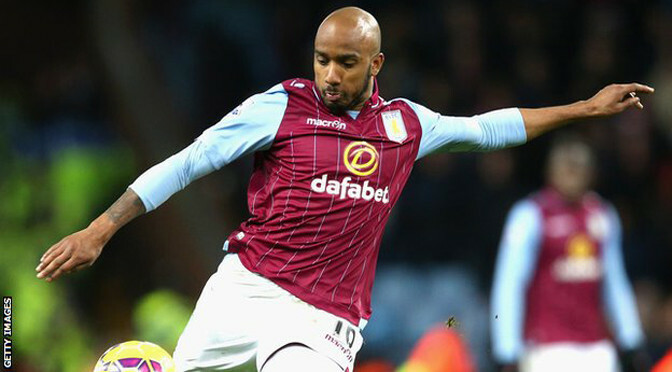 Aston Villa midfielder Fabian Delph has signed a new four-and-a-half-year deal with the club. The 25-year-old England international was out of contract in the summer but will now stay at the Premier League side until at least 2019. “I am a loyal person and committing my future will hopefully show everybody what type of guy I am,” he said. 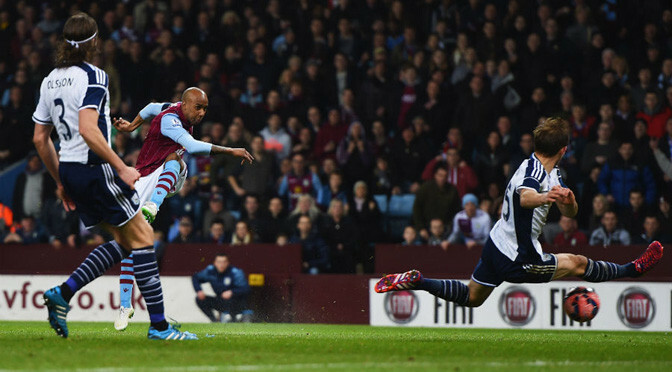 Delph, who joined Villa from Leeds in 2009, had been linked with moves to Liverpool, Everton and Tottenham. He has made 12 league appearances for Villa this season and also made his England debut in the 1-0 friendly win against Norway in August. “There was no way I was going to bail out. I am here for the long run,” added Delph. Villa boss Paul Lambert described keeping Delph at the club as a “great coup”. “I’m pretty sure not a lot of people saw that coming,” he said. “We are delighted and it is great credit to a lot of people at this club who have put a lot of work into it. It also says a lot for Fabian and his loyalty that he’s staying.